Robyn is an intellectual property and information technology partner whose practice covers franchising and distribution, commercial contracts and concession agreements, information technology and communications law, e-commerce law, data protection/privacy and all forms of new technology and IP such as artificial intelligence, payment platforms and crypto currencies, augmented reality and virtual reality. Robyn has advised many companies behind the world's leading brands. Robyn has particular expertise in the hotel, leisure, retail, education and healthcare sectors. She is recognised as a leading expert in retail, education, hotel and leisure franchising. She is a member of the firm's franchise group, hotel sector group and the firm’s retail group. Robyn’s clients include multi-national corporations, financial institutions, start-ups such as games developers and public authorities. Robyn works with them on matters such as franchise agreements and master developer agreements (and their related contracts and disclosure documents), strategic outsourcing agreements, major commercial contracts and software licensing, outsourcing and development agreements. Robyn also has a specialty in international licensing, particularly in retail, hospitality and healthcare sectors, and advises on data protection law impacts in respect of international transfers and customer relationship management, and IP driven joint venture agreements. Her practice has included both contentious and non-contentious matters. Before Robyn commenced her career as a lawyer, she had over 10 years' commercial experience (as an executive in the oil industry, including working in and managing franchises). This means that Robyn has developed a pragmatic approach to legal practice. She is listed in Legal 500 as a leading franchise lawyer and she has had transactional experience in over 50 countries. Recent deals include work in all major emerging markets (India, China, South Africa, Vietnam) as well as in the Middle East and Africa. Leading global investment firm KKR: Advising on intellectual property and information technology aspects of various acquisitions including the acquisition of Unilever's spreads business in 2017 for over £6 billion, its $400 million acquisition of specialist travel company, Travelopia, and the $600 million acquisition of the UK’s top train ticket agency, the online agency, Trainline. 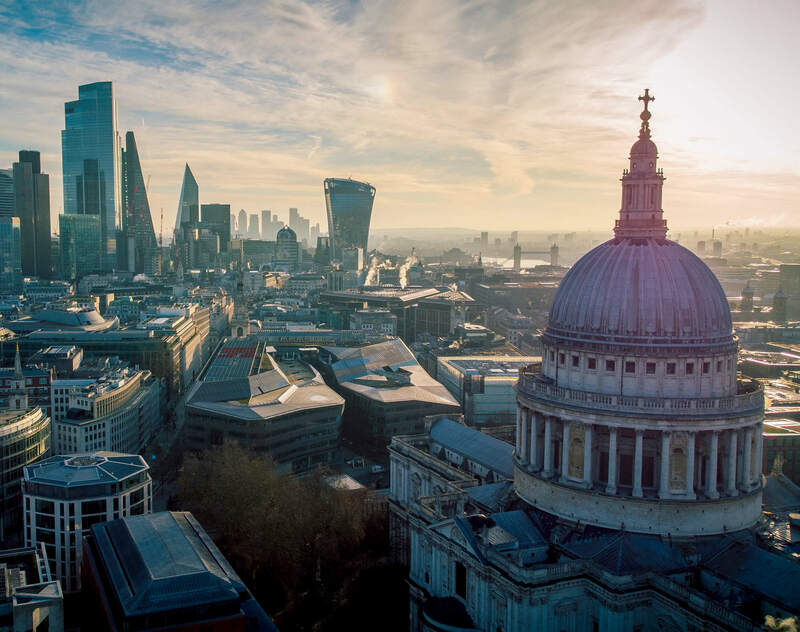 One the UK's largest financial institutions: advising on a major outsourcing of all customer communications, data protection and privacy advice. One the UK's largest and most well respected retailers: advising on talent agreements, concession agreements and payment processing technology. Leading international hotel chains: Acting for both franchisee and franchisor clients: drafting and negotiating franchise and ancillary agreements, disclosures and registrations, including protection of brands and trade mark filings. One of the largest aged care providers in the US: Acting for the purchaser in relation to its acquisition of a portfolio of UK aged care facilities. One of the UK's largest retailers: Acting for the franchisor in negotiating a renewal of its franchise agreement for the Middle East. Currently Robyn is co-chair of the Melbourne chapter of International Association of Privacy Professionals which is the pre-eminent privacy association in the world for privacy professionals. Robyn is recognised in Legal 500 as a leading franchise lawyer. 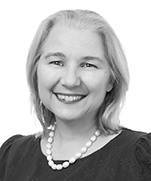 Robyn was Counsel at Dentons in the UK and previously held Senior Associate positions in IP/IT in the UK at Nabarro LLP and at Slaughter and May and in Australia at Allens. She has also had a year's experience at the Supreme Court of Victoria (Court of Appeal) in 2008 as an associate to the Hon. Dodds-Streeton JA. Before her career as a lawyer commenced in 2004, Robyn was a senior executive with ExxonMobil Australia and a franchise manager and finance graduate at Shell Company of Australia.